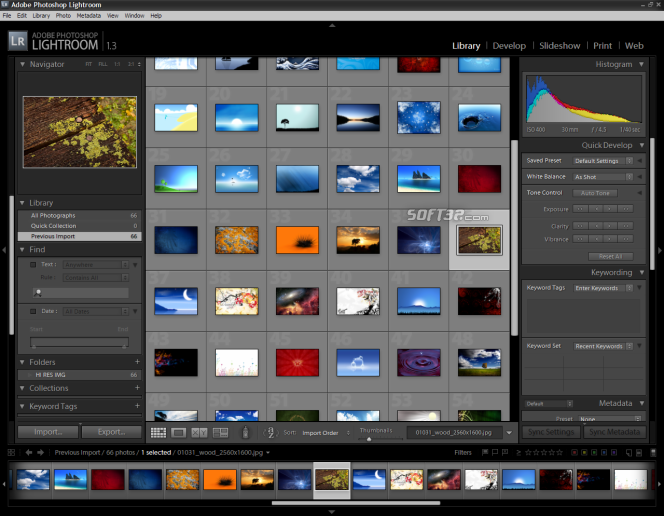 Adobe® Photoshop® Lightroom® software helps you bring out the best in your photographs, whether you're perfecting one image, searching for ten, processing hundreds, or organizing thousands. Clicking the Download button will download the setup file to your desktop. Opening this file launches Air Installer to manage your installation process, which may offer additional and optional offers from 3rd party software advertisers. 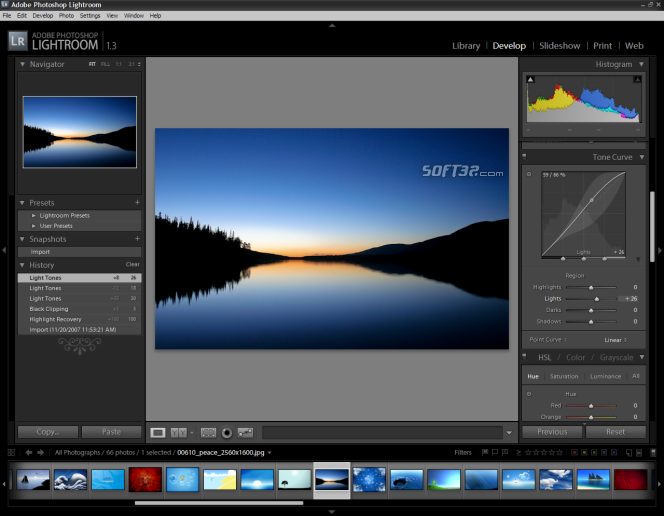 You may also download the original free version of this software at the Adobe Photoshop Lightroom website.